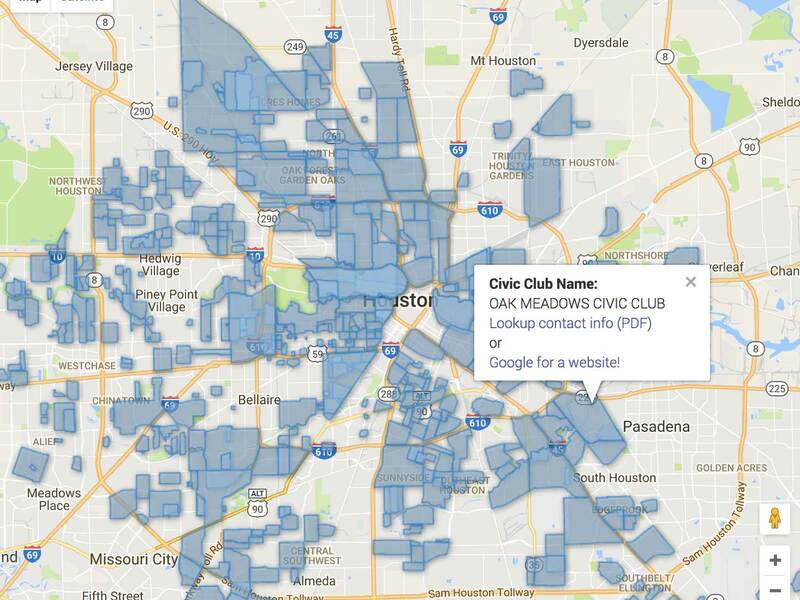 App to find your local civic club. 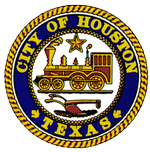 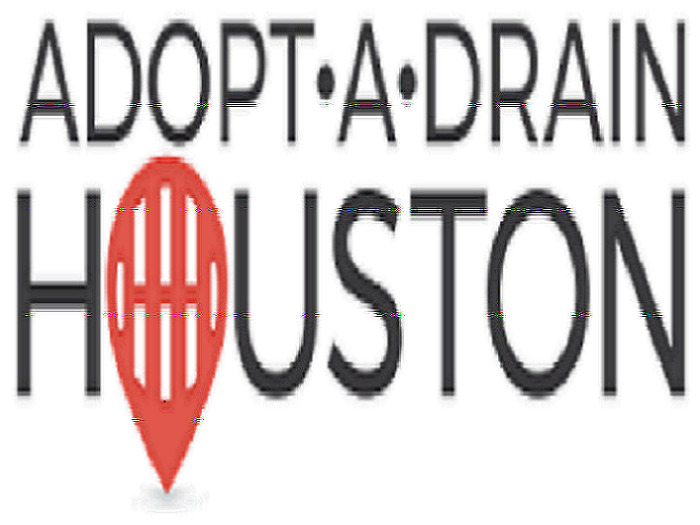 Adopt A Houston Storm Drain. 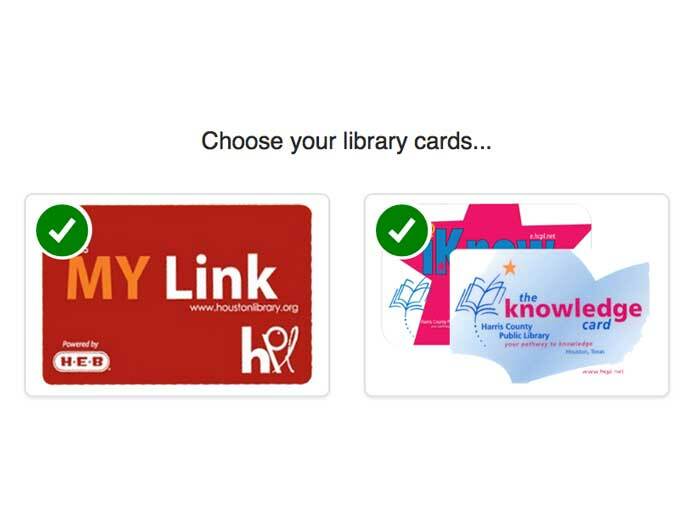 Search City and County libraries from one spot. 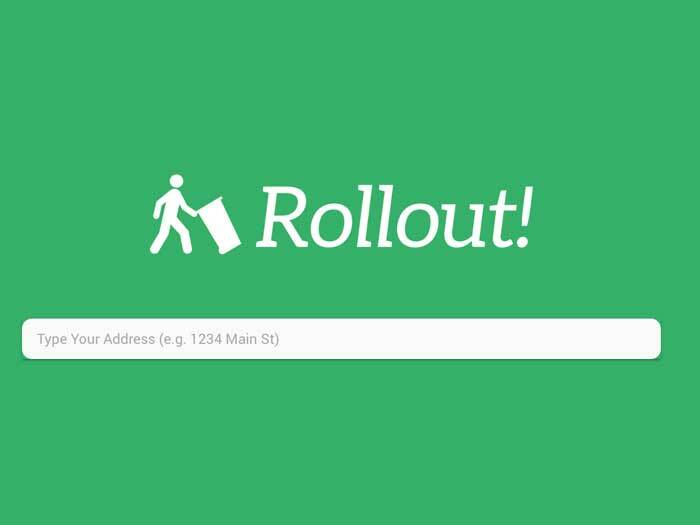 Look up your trash, lawn, recycling, and junk days. 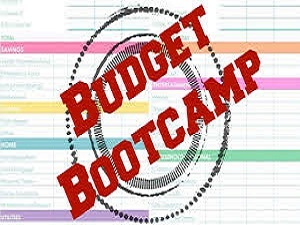 Proposed Annual Operating Budget Bootcamp.